An air handling unit, also known as an AHU, is a device used to regulate and circulate air as part of a HVAC system. Air handling units consist of a metal box containing heating or cooling elements, a blower, mixing chamber or filter racks, dampers and sound attenuators. These units typically connect to a ventilation ductwork system that dispenses the conditioned air through the building and back to the air handling unit. We pride ourselves on offering a friendly, personal service with air handling units designed and tailored to your specific needs. 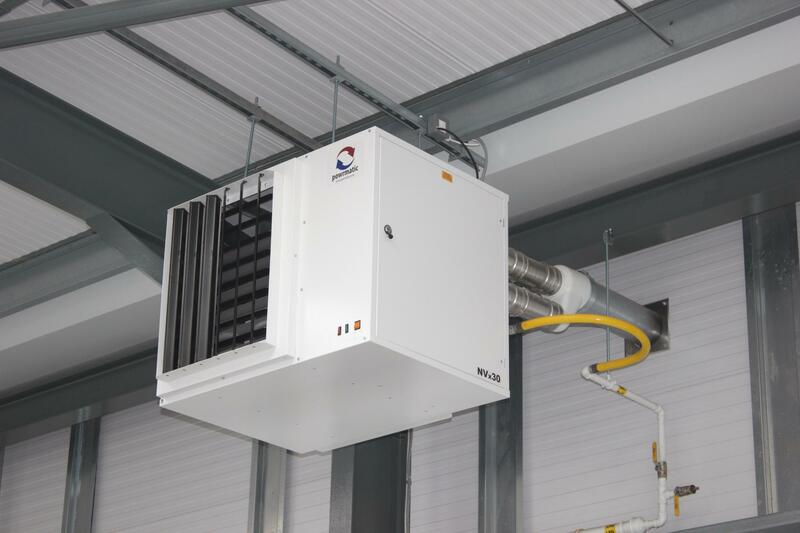 Designed to perform, our AHU systems offer a flexible solution to heating your business premises. 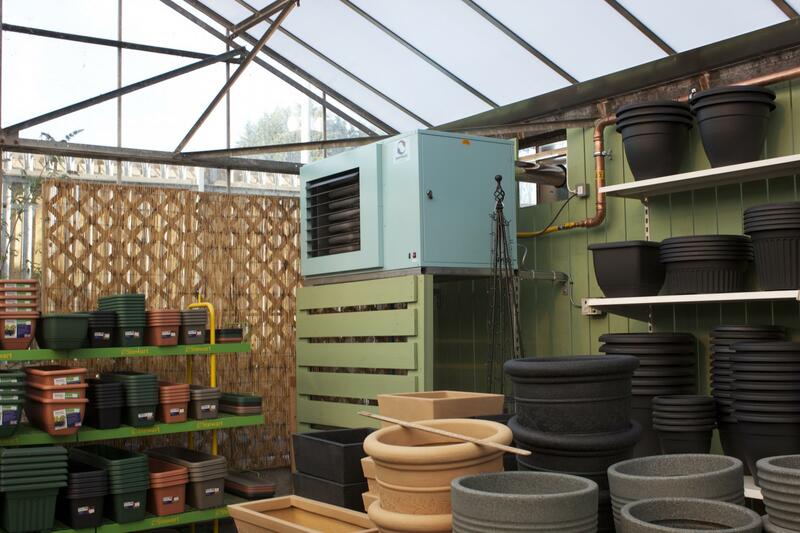 Interested in our air handling units?